Best priced full body system in the US. start tuning up your cells! Only 8 minutes twice a day. The natural stimulus of the Medithera system will help you sleep better, work harder, and recover more quickly from injury. 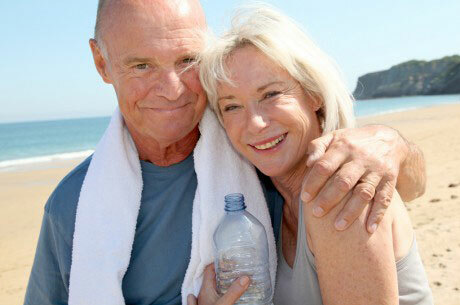 In just 8 minutes, cell metabolism improves, circulation increases, and toxins are purged. How can PEMFs do all this? The Medithera research team discovered the precise frequencies needed to activate our cells’ sodium-potassium pump. 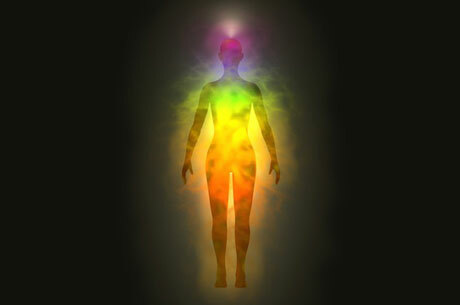 The result is a safe, truly natural signal that activates the body’s own self-healing powers. 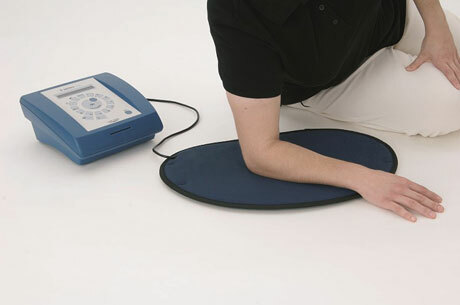 The Medithera offers a wider range of frequencies and intensities at a more affordable price than its competitors. 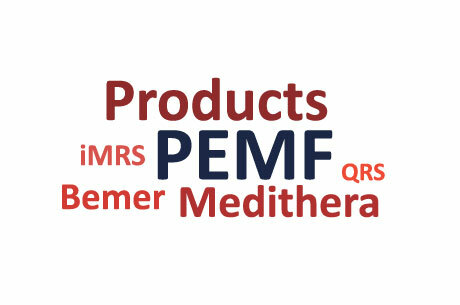 Not all PEMF Systems are created equally. See the facts for yourself. All energy is electromagnetic in nature, and nothing happens in the body without an electromagnetic exchange between cells.